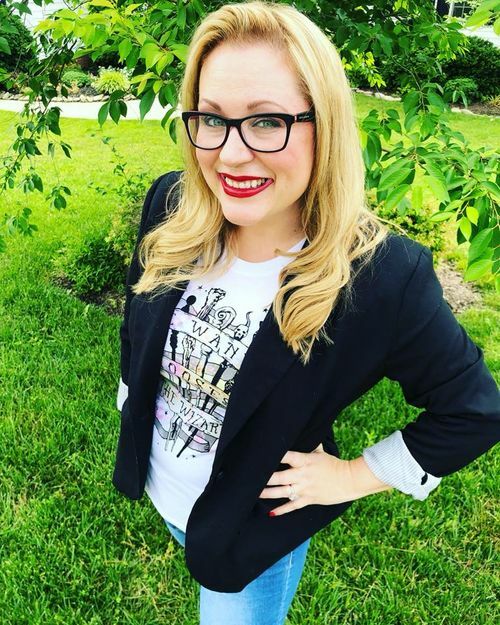 Tara Furiani is the Chief People Officer at the Alamo Drafthouse Cinema, joining the team in this newly created role in late spring 2018. Tara is a sought after thought leader on the Total Employee Experience, or The TExMethod, as she calls it. From attraction through hire to development through promotion to offboarding and everything in between… this strategic yet creatively minded executive sees the biggest picture and has made a career building, improving and enhancing organizations through its people. And, that’s exactly what she’s doing at Alamo. She’s got a dynamite People Team alongside her and a willingness at the top to ‘Boldly Go’ when it comes to its team members and their happiness. Tara holds several certifications, including; Predictive Index, DiSC, Dale Carnegie, Franklin Covey, Meyers-Briggs and a few others. She also has her BBA in Marketing and her MS in Organizational Leadership. Recently relocating to Austin, TX to join Alamo, Tara spends her free time with her husband, a software executive that she’s had a crush on for 21 years, and their seven children (two grandmas’ too). The household of 11 enjoys traveling, watching movies, swimming, playing music, YouTube video making and dinner time together. You can connect with Tara on LinkedIn, Facebook, Twitter or Instagram @tarabulltv to learn more about the Alamo, the People Team, the TExMethod and follow her crazy life as a working executive and mom of 7.